This art site features a collection of paintings and is meant to serve as a portfolio. A strong focus was placed on creating windows through which one can connect with the work on a micro level. Since the mixed media paintings are highly textured, this was a great way to introduce a near-tactile experience. Artwork is displayed in a streamlined gallery, alongside a cleanly designed curriculum vitae, background and exhibition calendar. 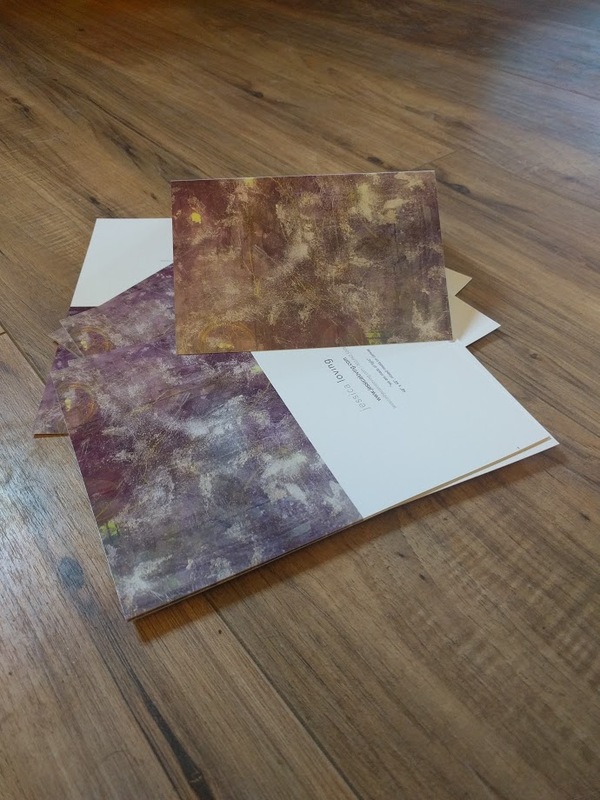 We also designed and printed a series of high-end art greeting cards for use as thank you notes.